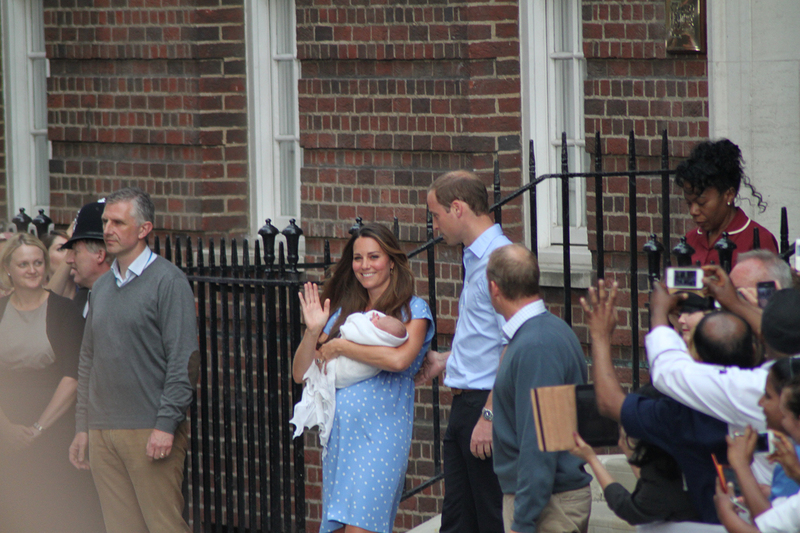 Princess Kate is in the news once more, not only because she is pregnant again but also, for the third time, she is suffering from hyperemesis gravidarum. Hyperemesis gravidarum is more than just morning sickness. It is an extreme case where the vomiting is so persistent and severe that it leads to weight loss, dehydration and biochemical changes in the body. If not treated promptly and vigorously, it can lead to organ failure in the mother and even death of the baby. Treatment consists of anti-nausea medicines, intravenous fluids with vitamins, electrolytes and other nutrients and in some cases having to provide all of the mother’s nutritional needs intravenously. 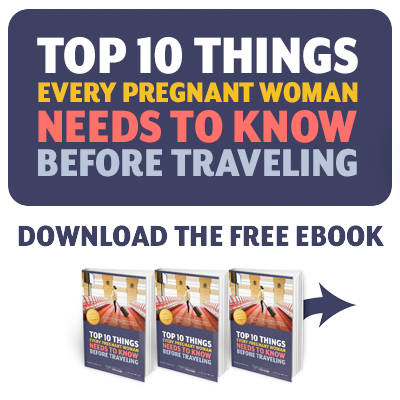 If you are pregnant with this condition or even some lesser degrees of morning sickness and are planning to travel you may need to reconsider your travel plans. For one thing, it is highly likely that you will need IV fluids and intravenous medicines. Medical care to this degree requires immediate access to levels of support that are not always readily available if you are on foreign soil or if there is a language barrier. Depending on your destination, there may not be adequate laboratory facilities and even the sterility of intravenous equipment may not be reliable. Also, some important medications may not be available in some countries. Another issue that comes up is motion sickness. Whether traveling by land, sea or air motion sickness may occur and worsen an already serious situation. If you get sick on an airplane there is nowhere to go for help until you land. On a ship the motion sickness is apt to be even more of a problem and, although most cruise ships are equipped with an up-to-date emergency room, they simply do not have the facilities to handle a pregnant patient with this sort of problem. Our advice would be that if you are having severe enough morning sickness to result in weight loss or the need for intravenous fluids, travel should be delayed until the issue is sufficiently under control that these measures are not needed. If you are suffering this much, it may help to remind yourself that the payoff at the end is a beautiful, healthy baby.